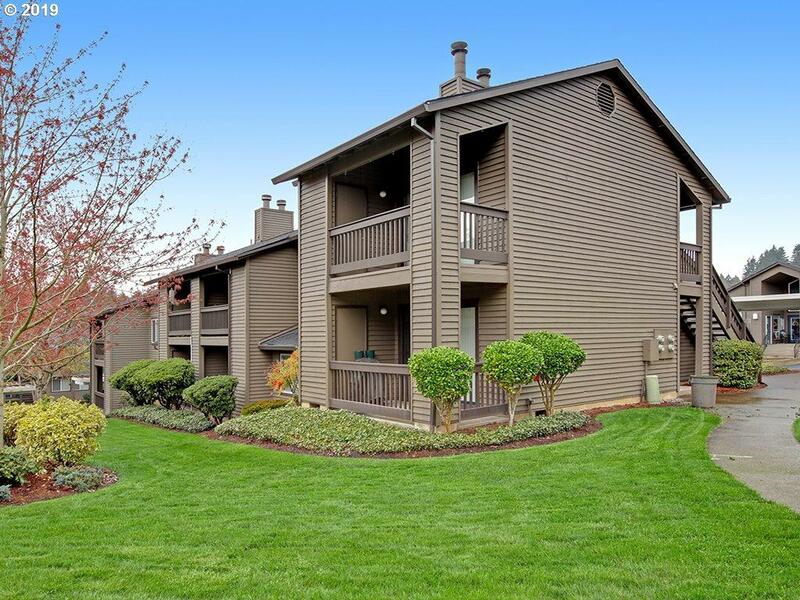 Desirable upper level condo in Murrayhill Woods. Great location, close to Murrayhill and Progress Ridge shopping centers. Condo has an open floorplan with vaulted ceilings in living room, wood burning fireplace and covered deck. Beautiful pool, hot tub, fitness center, and clubhouse are located directly across from the unit. Covered parking and exterior storage included. OPEN Sat 4/6 and Sun 4/7. 1-4pm both days. Condo Pet Policies No Dogs.